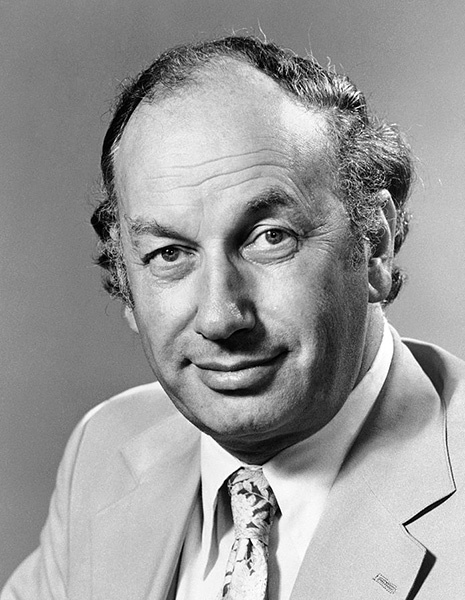 March 29 is John Robert Vane’s birthday. Vane was a British biochemist who spent his career studying prostaglandins. Prostaglandins are compounds that regulate many different functions in the body. Vane developed a test called the dynamic bioassay that identified and measured the substances that make up blood and other fluids of the body. Using this test, he discovered prostaglandins are produced by several tissues and organs and their effect was short ranged, typically affecting the area near where they were produced. One of the experiments he performed found that aspirin inhibited the production of prostaglandin that causes inflammation. This demonstrated definite physiological evidence to support the use of aspirin as an anti-inflammatory medicine. This discovery would also earn him a third of the 1983 Nobel Prize in Medicine. He also discovered another prostaglandin called prostacyclin that was important to the process of blood coagulation. Prostacyclin is used to prevent blood clotting during surgeries and also to dissolve blood clots that may cause heart attacks and strokes. 2017 – Alexei Alexeyevich Abrikosov died. Abrikosov was a Russian-American theoretical physicist who contributed to the understanding of condensed matter physics. He explained how magnetic fields penetrate superconducting materials known as Type II superconductors. The magnetic flux lines in these materials are known as the Abrikosov vortex lattice. His theories in low-temperature physics earned him a third of the 2003 Nobel Prize in Physics along with Vitaly Ginzburg and Anthony James Leggett. 1997 – Ruth Sager died. Sager was an American geneticist who was a pioneer in cytoplasmic genetics where she demonstrated the existence of hereditary determinants other than nuclear genes. She later changed the focus of her career to the genetics of cancer tumors and suppressor genes. She worked on the study of the genetics of how cancer cells multiply to combat the mechanism cancer uses to spread. 1997 – Norman Wingate Pirie died. Pirie was a British biochemist who, with Frederick Bawden, discovered that the genetic makeup of viruses all involves ribonucleic acid (RNA). It was believed at the time that viruses were completely comprised of proteins. As a side accomplishment of their research, they were also the first to crystallize a virus. Later in life, he championed the use of extracted leaf proteins as a food source and dietary supplement. 1974 – Mariner 10 Mercury Flyby. NASA spacecraft Mariner 10 made its first closest approach to the planet Mercury and became the first to visit the planet. The flight path and orbits of Mariner 10 took a very non-direct route to Mercury. It first visited Venus and used the gravity of that planet to redirect the orbit towards Mercury. Its new orbit around Mercury was a very elliptical path where the perihelion met up with Mercury’s orbit. This meant Mariner didn’t actually orbit Mercury but passed close enough to visit on three separate occasions. This was Mariner 10’s first flyby visit. It passed within 703 km on the dark side of the planet. It would make two more visits to complete a mapping survey of approximately half the planet’s surface. 1941 – Joseph Hooton Taylor, Jr. was born. Taylor is an American astrophysicist who shares the 1993 Nobel Prize in Physics with Russell Hulse for the discovery of binary pulsars. Binary pulsars are pulsar systems with a pulsar and a companion object like a white dwarf or a neutron star. These systems offer physicists a means to study gravity under extreme conditions, most notably in studies of general relativity. 1927 – John Robert Vane was born. 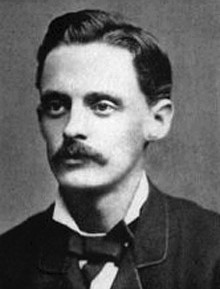 1853 – Elihu Thomson was born. Thompson was a prolific inventor with over 700 patents including the invention of electric arc welding. He was the founder of Thomson-Houston Electric Company which merged with Thomas Edison’s company to become the General Electric Company. 1819 – Edwin Laurentine Drake was born. 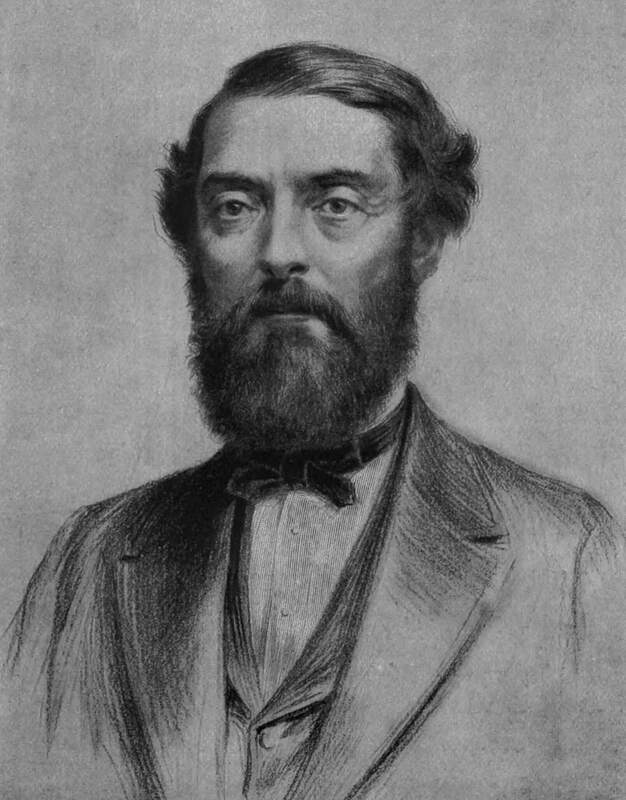 Drake was an American oil driller and founder of the modern petroleum industry. He drilled the first oil well in 1959 near Titusville, Pennsylvania. He pioneered the drilling method that used a pipe to shore up the borehole as the hole is dug. This gave him the ability to dig down deeper for drilling without needing a wider well. ← Where Does Fat Go When You Lose Weight?